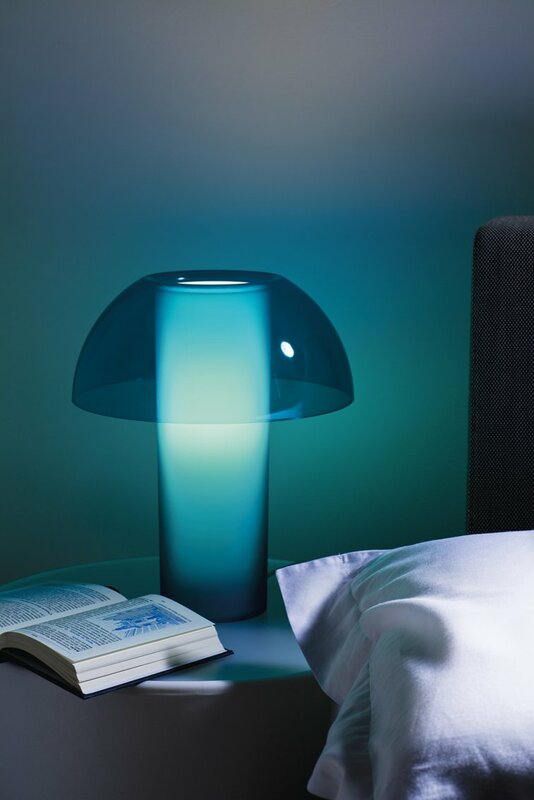 Table lamp made of transparent polycarbonate. 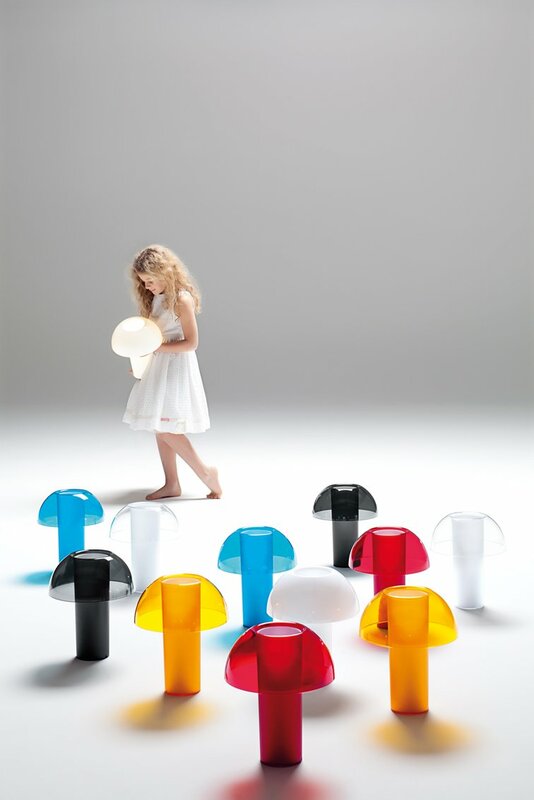 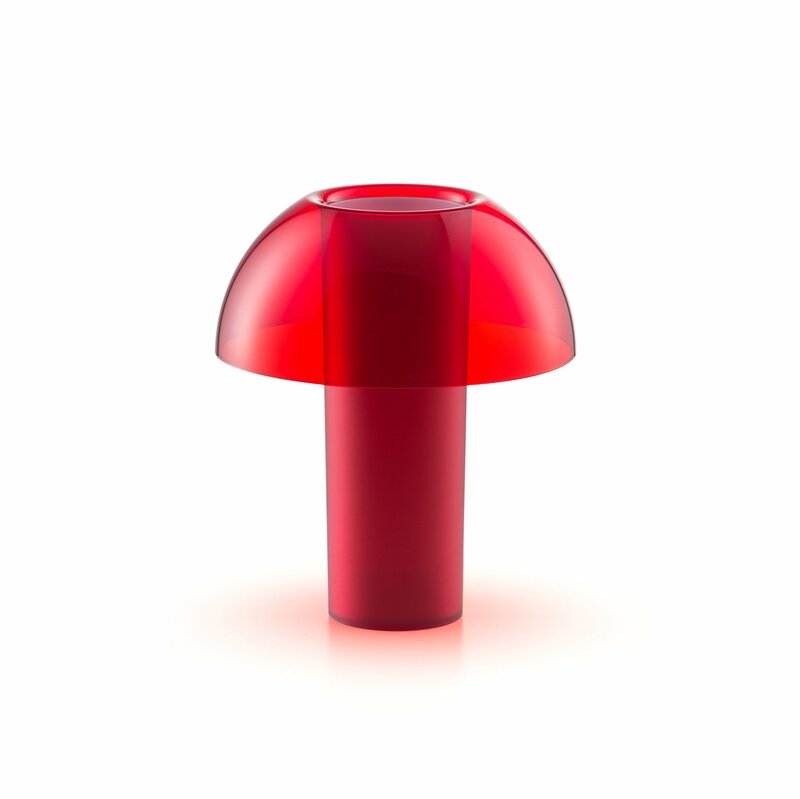 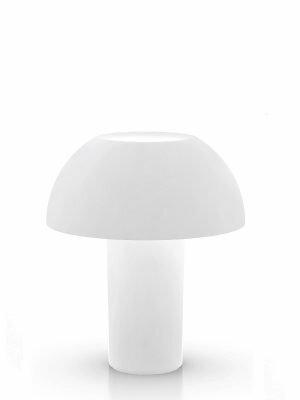 Pedrali Colette table lamp is characterized by the plasticity of the shapes and colours. 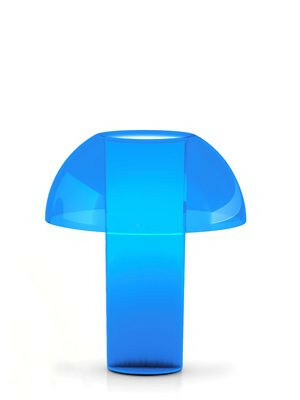  A translucent cylinder spills completely the light only in correspondence of the half-sphere. 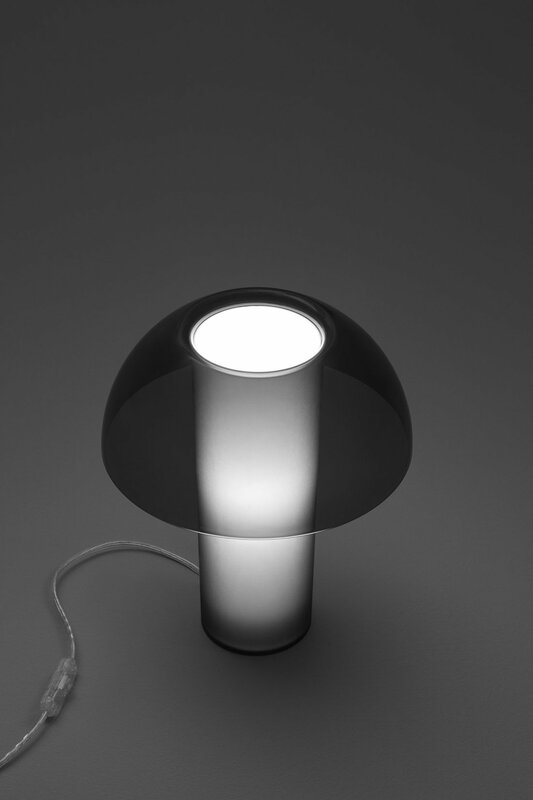 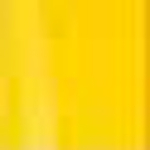 Its transparency gives lightness to the whole lamp. 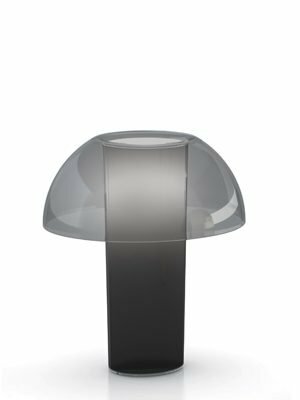 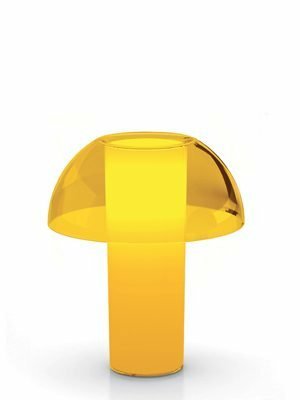 Pedrali Colette table lamp is completely made of polycarbonate and is available in six colours: white opaline, transparent, smoked, yellow, blue and red. 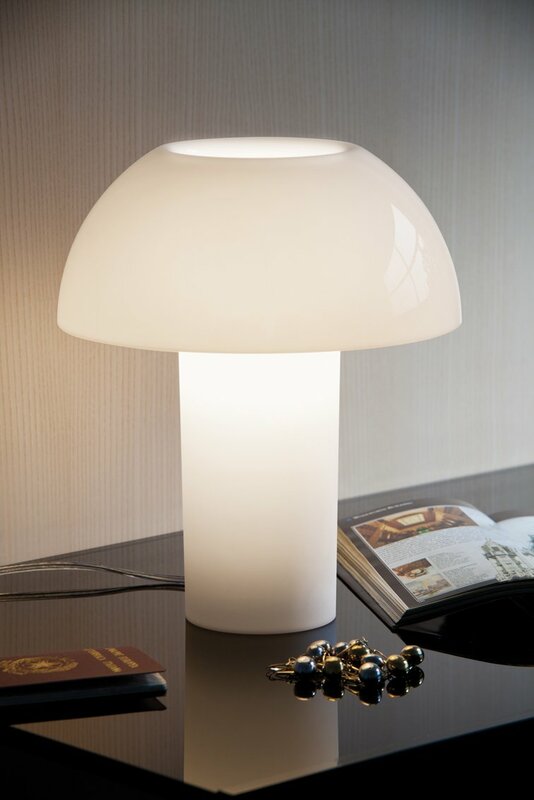 This table lamp uses light bulb with E14 connect, 15 W max. 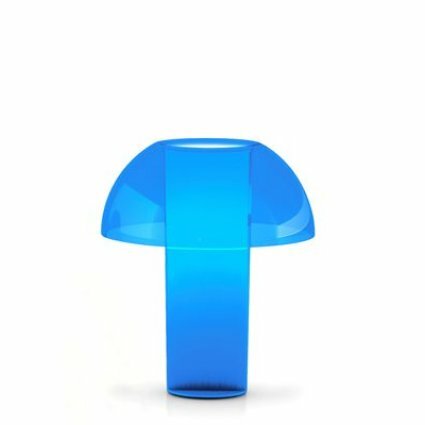  Price includes light bulb.